Kids have a lot of choices when it comes to playing indoor games. The popular choices are board, dice and card games which they can enjoy any time anywhere with their friends, family or anyone else they love to play with. However, most of the kids forget to choose any game that involves paddles as most of the paddle games can be played outdoors. Such games can be a very good choice to keep children fit, active and healthy as they involves full mind and body attention and some of them can also be played indoors. 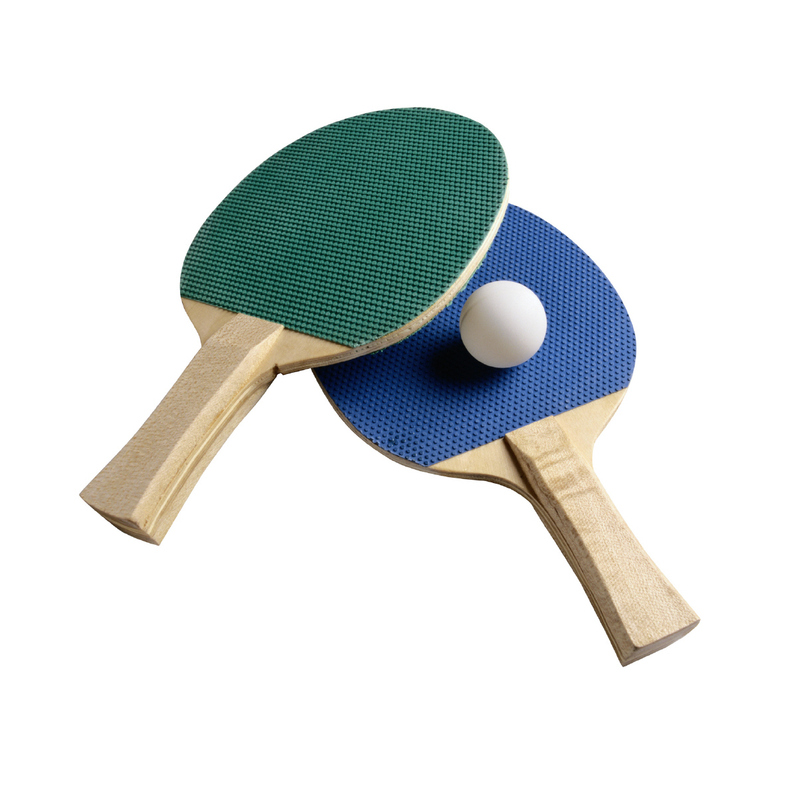 Especially ping pong is a popular game among kids which needs high energy and keeps children active and happily occupied for some time. 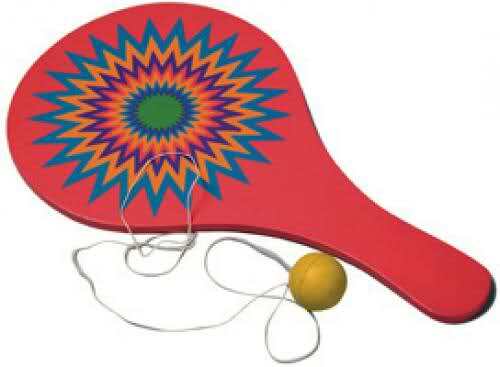 For playing paddle games you need to buy paddle ball racquets for your children. Make sure you buy high quality racquets to avoid purchasing it again and again. Always choose racquets made up of thick wood, wide paddle, thick cord and solid ball. Before start playing with anyone, try to take out some time to practise with paddle so that you become used to of handling it. Daily set aside at least 10 to 20 minutes to practise with your kid. 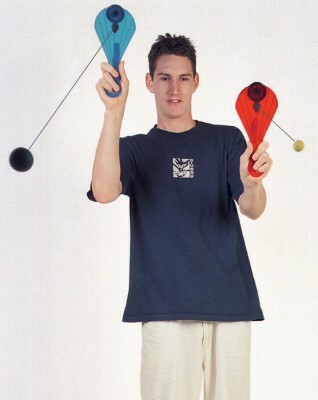 Next step is to understand the basic rules of the paddle ball games. 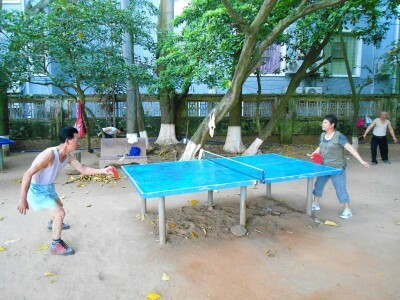 Ping pong is very easy to understand. The ball should hit the table and ground at least once before the player hit it back. Now it’s time to find some players to play with you. Try to gather players who are at your skill level to get a good levelled competition instead of a one-sided game. One-on-one is better to start with but you can always play with four players making team of two which is commonly called as doubles. Warming up is important before the game begins. You can make your kid warm up by just hitting the ball on the table slowly, then gradually increase the speed. By this way you are making your kid’s body to react to the ball coming towards him at different speeds. Flip a coin to decide who will serve first; it is an international way to take the decision. 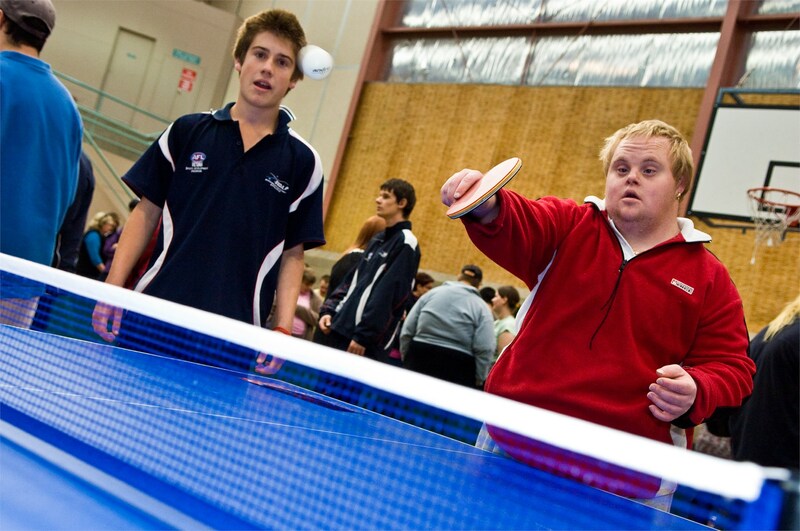 The toss winner will decide whether they will serve or receive and the other player has to follow the decision. 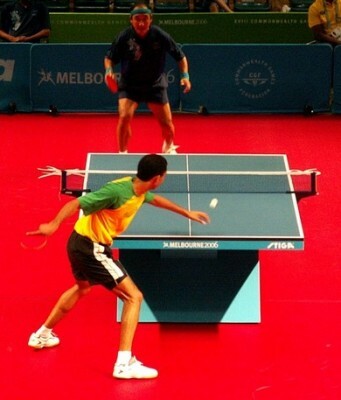 Let the game begin by serving and returning the ball with your opponent and try to gain as many points as possible. The player with most points will win the paddle game at the end.